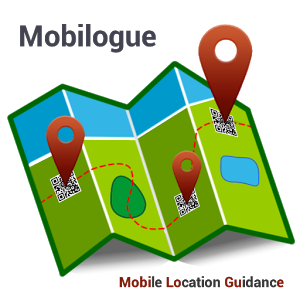 Mobilogue stands for "Mobile Location Guidance" and is a mobile learning application for (location-based) guides, quizzes and learning games. The application uses 2D codes and GPS information to identify the current location of the learner and shows location-based information and learning games. The Android app is being developed in collaboration with the University of Duisburg-Essen. We offer you to develop individual (learning) scenarios with you and implement it.